Is the resource space in a bull market or a bear market? And which metals should investors focus on? 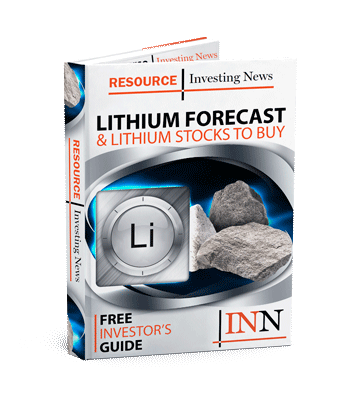 INN’s resource outlook free report series answers those questions and more, with expert insight on major commodities like gold and silver, commentary on hot metals like lithium and cobalt and predictions on niche topics such as critical and industrial metals.